The Chicago Park District fails to conduct required criminal background checks on many of its volunteers, according to a newly published investigation by the organization’s inspector general. The Park District processes close to 1,000 applications for volunteers each year, said Will Fletcher, the Park District’s inspector general. But of the eight parks reviewed by Fletcher’s office, the Park District did not conduct criminal background checks on nearly a third of active volunteers, leading to a handful of instances where applicants with potentially disqualifying criminal records made it through the vetting process, Fletcher said. 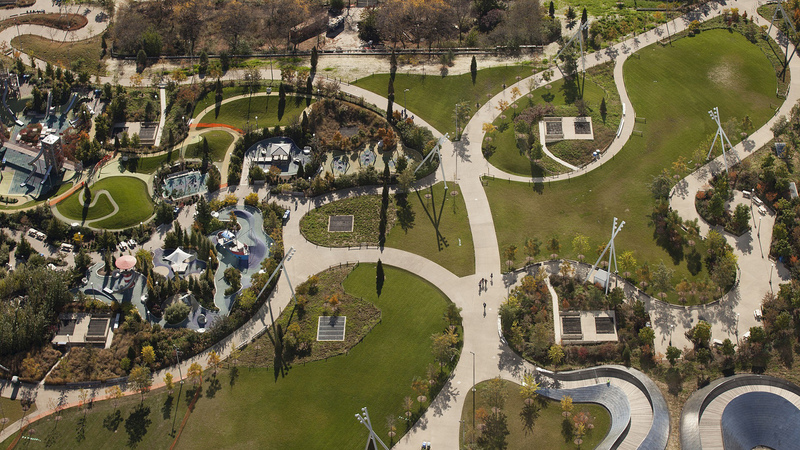 Given that the organization operates nearly 600 parks throughout the city, the total number is likely much higher. They also found that the Park District’s records and volunteer procedures “were not reliable for basic organizational purposes such as tracking the number of volunteers in the parks or knowing which of them is actively volunteering,” according to the inspector general’s investigation summary. Fletcher’s office also found that the Park District does not require privately run youth sports leagues that use its facilities (such as Little League baseball organizations) to conduct background checks on their volunteer coaches and assistants. Several of the leagues told investigators they perform background checks for insurance purposes and to meet safety requirements from sport governing bodies. However, the Park District does not request or review results from the background checks, and there is no consistent standard for what type of criminal misconduct disqualifies a prospective volunteer, investigators found. The office recommended a “top-to-bottom evaluation” of the volunteer program, including scrapping its “outdated paper-driven procecures and recordkeeping” in favor of an electronic recordkeeping system. In response to the investigation, the Park District is working to implement an “automated volunteer management” system and plans to conduct more comprehensive background checks, according to the investigation summary. "Protecting the children of Chicago is paramount, particularly when they are engaged in programs and activities in our parks. Following the Inspector General’s findings, the Chicago Park District is in the midst of a thorough review of its volunteer management procedures. We will continue to work with the Chicago Children’s Advocacy Center and the Inspector General to implement best practices with one goal of protecting our children and patrons." The recently completed investigation, which Fletcher said was not in response to any specific incident, comes after his office’s 2016 investigation exposing flaws in the Park District’s general hiring practices, which resulted in employees with undisclosed felony convictions working near or even with children.